Suara Sarawak: What constitutes 'fake news' according to AFN bill? What constitutes 'fake news' according to AFN bill? The Anti-Fake News Bill 2018 was tabled today and once passed will have wide reaching consequences on how any information is published. 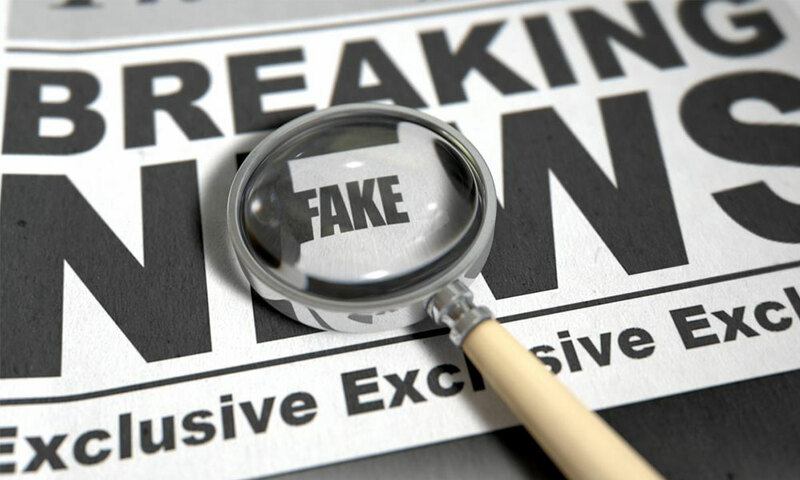 According to Section 2 of the bill, "fake news" is defined as "any news, information, data and reports, which is or are wholly or partly false, whether in the form of features, visuals or audio recordings or in any other form capable of suggesting words or ideas". (a) A offers false information to B, for B to publish the information in B's blog. B, not knowing that the information offered by A is false, publishes the information in his blog. A is guilty of an offence under this section, B is not guilty of an offence under this section. (b) A fabricates an information by stating in an article published in his blog that Z, a well-known businessman has obtained a business contract by offering bribes. A is guilty of an offence under this section. (c) A fabricates an information by stating in an article published in his blog that Z, a well-known businessman has obtained a business contract by offering bribes. B, knowing that the information has been fabricated, shares the article on his social media account. Both A and B are guilty of an offence under this section. (d) A published an advertisement containing a caricature of Z depicting Zas a successful investor in an investment scheme knowing that Z is not involved in the investment scheme. A is guilty of an offence under this section. (e) A publishes a statement in his social media account that a food product of Z's company contains harmful ingredients and is being sold to the public knowing that the production of the food has been discontinued several years ago and the food product is no longer sold to the public. A is guilty of an offence under this section. (f) A creates a website impersonating a government agency's website. In the website, A publishes a guideline purportedly issued by the head of the government agency which requires the public to apply for a licence to carry out a particular activity. There is no such guideline issued by the government agency. A is guilty of an offence under this section. (g) A gives a speech during a public forum held at a public place. In his speech, A informs that Z has misappropriated money collected for charitable purpose knowing that the information is false. A is guilty of an offence under this section. (h) A holds a press conference where he claims that Z, an owner of a supermarket, will give out free gifts to the first one hundred customers of his supermarket on every first Saturday of the month knowing that Zhas no intention to do as claimed by A. A is guilty of an offence under this section.